Since completing my degree course I immediately started working full time hours. It's been non-stop over the last three years but for the next two weeks at least, I'm finally going to be taking a well deserved break. 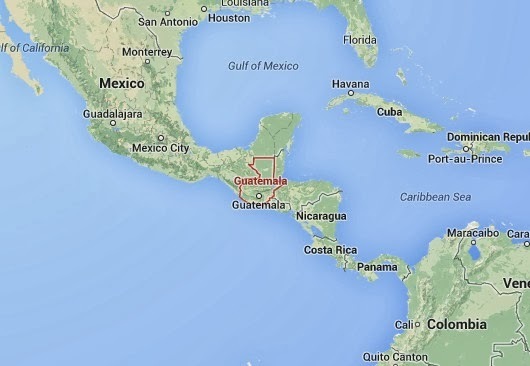 In a few hours my girlfriend and I will be flying out to Guatemala. We're going to be making a stop in Amsterdam then on to Panama before finally arriving in Guatemala. We're going to be staying in Antigua for the duration of the trip. Flights and accommodation all paid for courtesy of TREK Study. We would've liked to stay longer but I recently accepted an offer for a new job at a software company so we're a little limited on time. On my return I expect to be pretty busy finding my feet in the new position for a while so it'll be good take this time to relax.